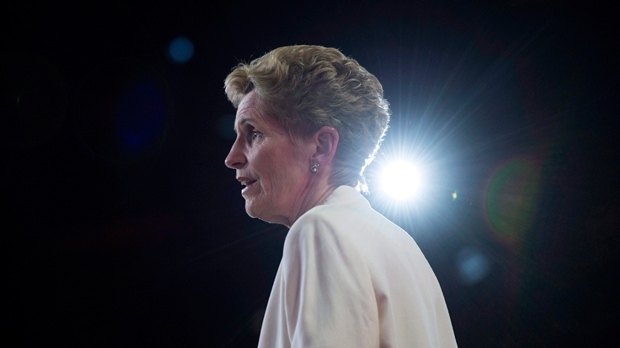 Must be an election brewing—as Ontario Premier Wynne announces an agreement to share forestry revenue with First Nations, while her Natural Resource Minister extends its forestry exemption under the Endangered Species Act. In other Forestry news, Alberta secures caribou protection money from Ottawa, Quesnel hosts future of forestry think tank; Pruitt is criticized in the New York Times for enabling forests to be burned for energy; and a Washington State scientist says future massive fires are inevitable. In Wood news: the town of Banff is offering rebates to replace shingle roofs; Arizona house fires are down but they’re burning hotter and faster; and in the aftermath of the Grenfell Tower fire in London, cladding safety is being tested by BRE (Building Research Establishment Group). Finally, meet the paramedics that train with helicopters to save BC’s resource workers. An organization of western U.S. states and Canadian provinces is joining the call for the U.S. government to drop its preliminary duties on imported newsprint and book paper. …That’s adding greatly to the costs of U.S. newspapers that are already struggling, says the executive of the Pacific Northwest Economic Region, a group of government and private-sector representatives. PNWER members include B.C., Alberta, Saskatchewan, Yukon, Alaska, Washington, Oregon, Idaho and Montana. Its executive statement, released Thursday, notes that the U.S. paper industry has shifted away from newsprint as demand in the U.S. has declined by 75 per cent since 2000. …The tariffs have drawn protests from more than 1,100 U.S. newspaper companies, Democrat and Republican Members of Congress and the American Forest and Paper Association. VANCOUVER—When it comes to economic growth, British Columbians have much to cheer about. For the first time since 2011, gross domestic product by industry increased in every province — rising 3.3 per cent in 2017 — following declines for two consecutive years, according to the latest data by Statistics Canada. B.C.’s economy had the second-highest growth rate at 3.9 per cent, trailing only Alberta. …Fifteen out of nineteen subsectors saw increases — but wood product manufacturing, the largest manufacturing subsector in B.C., declined 2.1 per cent, according to Guillaume Dubé. The section chief at Statistics Canada explained that many sawmill and wood-preservation operations were forced to shut down during last year’s wildfire season, the worst in the province’s history since 1958. CN Rail has placed an order to buy 350 lumber cars from National Steel Car — a move that is expected to create at least 250 local jobs. The order for new rail cars made this week will help meet the growing demand for forest products across North America, according to CN. The new, 73-foot cars will be manufactured at the local rail car maker’s assembly plant in Hamilton. Production on the order is set to begin in August… Deliveries are expected to begin in September and wrap up by the end of the year. 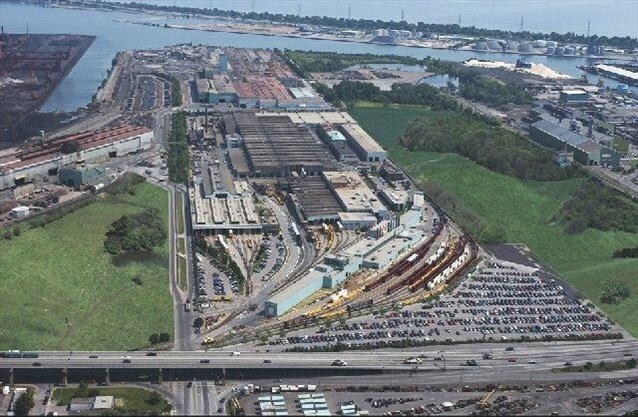 CN is also looking at the possibility of purchasing or leasing another 300 cars, which have a maximum load capacity of 129,000 kilograms. Matériaux Blanchet announces an investment of over $25 million to modernize its planing plant in Amos, Quebec, Canada. The company will be installing a state-of-the-art planer mill that will ensure its competitiveness over the next several years, increase the profitability of its lumber production and keep a maximum number of jobs in the area. The project involves erecting a 61,000 sq. ft. building next to the existing plant, to house the new planer. The construction is set to begin in June 2018 and should be fully operational by September 2019. …Matériaux Blanchet Inc. is one of Quebec’s largest independent private sawmills, with an annual production capacity of over 300 million FBM of softwood. TORONTO — The Ontario government says it has signed agreements to share the revenue from mining and forestry projects with First Nations, saying the deals are the first of their kind in the province. Under the agreements, the province will share 45 per cent of its revenue from forestry stumpage, 40 per cent of the annual mining tax and royalties from active mines at the time of signing, as well as 45 per cent from future mines in relevant areas. The province says the deals were developed in collaboration with its First Nations partners… and could benefit 39 communities across them. …The announcement comes just days after Tory Leader Doug Ford announced his party would introduce resource revenue-sharing if elected in June, though Ford did not specify what the split would be. What mass timber product is up to 60 feet long, 14 inches thick and 12 or more feet wide and is made of 99.99 per cent wood? That’s right: no metal fasteners and the only glue is in the finger jointed material that makes up the wood panel. 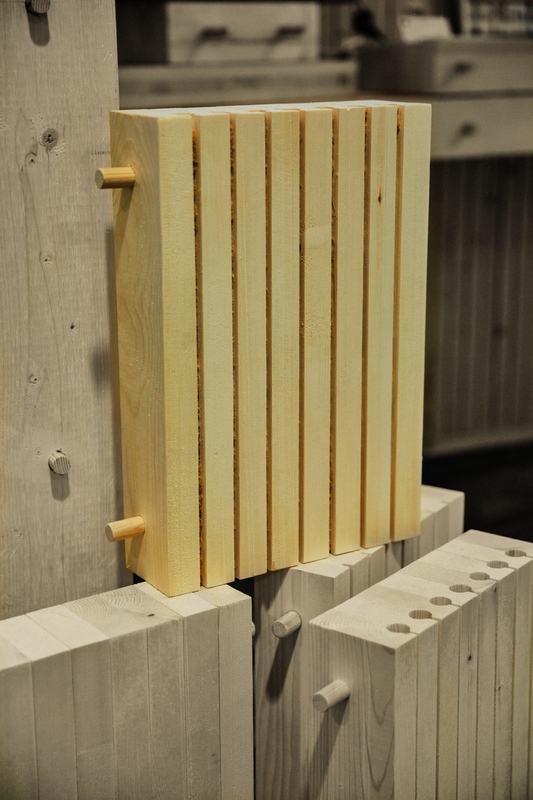 The answer is a DLT (Dowel Laminated Timber) wood panel which is similar to other mass timber wood panels like CLT (Cross Laminated Timber which uses a lot of glue) and NLT (Nail Laminated Timber which uses a lot of nails). As Paul Macdonald points out in the March/April issue of the Logging and Sawmilling Journal this year, mass timber products are one of the most in demand construction materials these days. 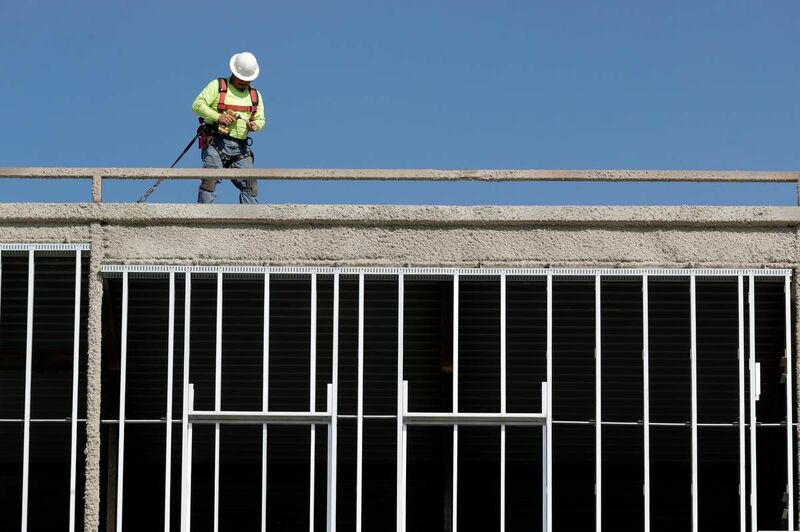 All three panels are challenging concrete and steel in the construction of larger commercial buildings. These prefabricated solid wood panels are lighter and prefinished making construction easier and faster, along with simpler foundations makes this technology greener and more cost effective. More residents in the Town of Banff are being offered a partial rebate from the municipal government to help replace their highly flammable wood shingle roofs. Homeowners are being offered $900 off the cost to make the switch to asphalt shingles, a material that is considered to be less combustible. The rebate is being offered to a group of homes that are considered to be in a ‘high danger zone’ in Banff. Tracy Booth, who lives in the designated area, says the program is a great idea, especially when she witnessed the risk of fire first hand last summer. …Booth adds the $900 rebate isn’t much, especially considering the roof cost between $13,000 and $15,000 to replace. …77 homeowners have applied and 31 roofs have been replaced so far. 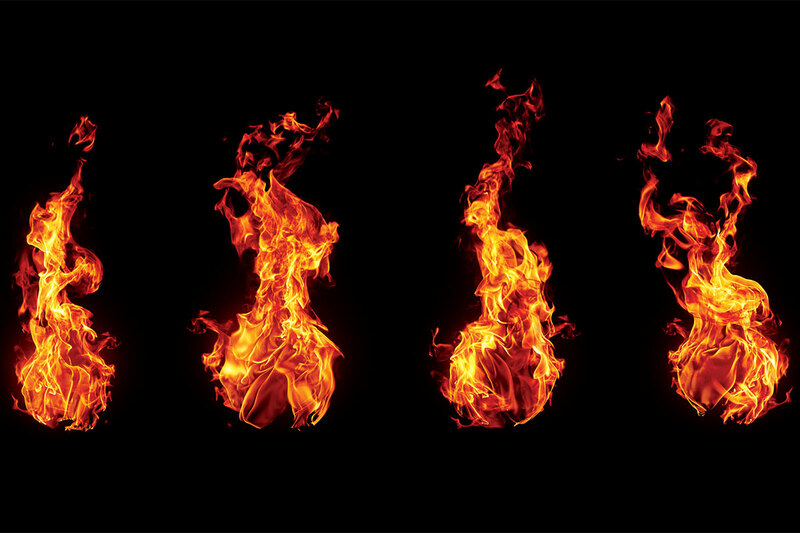 One hundred degrees hotter, four times longer and with a far greater risk of spreading: the flames that consumed cladding in independent fire safety tests are described in worrying terms, compared to official tests. The insurers who commissioned the tests say they reveal the “utter inadequacy” of the existing test regime, so Inside Housing has decided to compare them directly to the various government-commissioned cladding tests that have been done since the Grenfell Tower fire to understand the differences. In the aftermath of the fire that tore through Grenfell Tower and killed 72 people, the government commissioned seven large-scale tests from the Building Research Establishment (BRE), which would look at whether, despite failing those first tests, the materials used might be safe if combined with other, less combustible materials. The B.C. government has purchased 190 hectares of ecologically sensitive land from private owners, including a large swath in the Cowichan Valley. Island Timberlands sold 144 hectares called Eagle Heights near the Koksilah River to the province for $7.15 million, which the Cowichan Tribes says will protect the area from clear-cutting. “This is increasing the amount of protected areas in British Columbia to 14.4 per cent, which is world-leading in the scope and size of the protected areas we’re keeping alive,” said Premier John Horgan from West Shawnigan Lake Provincial Park on Thursday morning. He was flanked by Environment Minister George Heyman and Sonia Furstenau, Green MLA for the Cowichan Valley. …Cowichan Tribes Coun. Albie Charlie said the First Nation community and the provincial government will work together to decide the best use for the land. The Progressive Conservative government is shutting down operations at a 65-year-old provincially run tree nursery it says is losing money — but the province’s largest union says that’s a mistake. 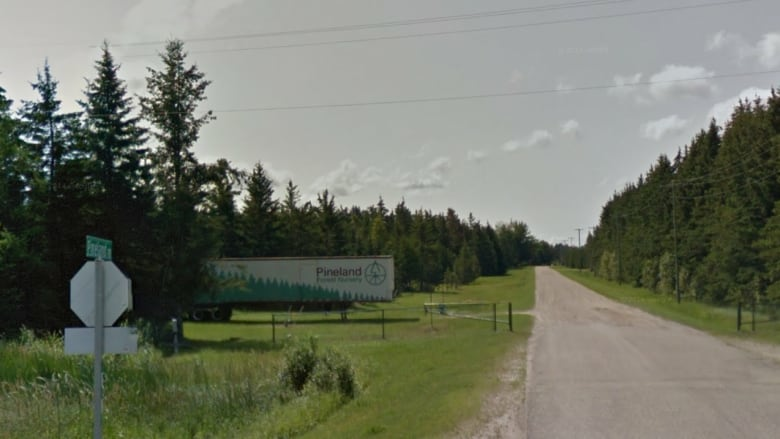 Pineland Forest Nursery near Hadashville, Man., has been growing seedlings for the province for reforestation since 1953, according to its website. The province announced it will end operations at the site by Dec. 31, and seek out a buyer to take it over. Going forward, future seedlings will be purchased through a tender process with private nurseries, a spokesperson for Manitoba Sustainable Development reports. …Michelle Gawronsky, president of the Manitoba Government and General Employees Union, said she’s not convinced the site is really losing money, and she doesn’t think buying seedlings privately will be cheaper. …​”I don’t understand how this minister, this government would put such a valuable, cutting-edge environmental asset on the chopping block,” she said. 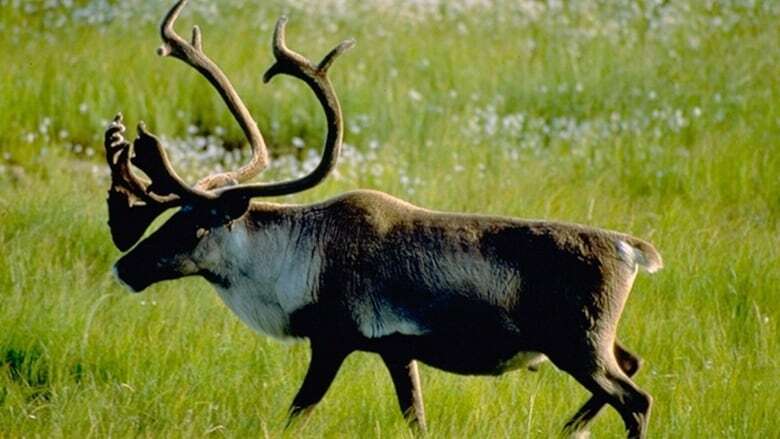 The federal government says it will provide extra cash to help Alberta live up to Ottawa’s demands on restoring threatened caribou herds. “We’re willing to partner with Alberta in terms of money and we want to work with them,” Jonathan Wilkinson, parliamentary secretary to federal Environment Minister Catherine McKenna, said Thursday. Wilkinson did not release an amount. Alberta Environment Minister Shannon Phillips took an industry-heavy delegation to Ottawa to tell McKenna that the province needs more money and time to live up to federal demands on restoring caribou herds. In a release, Phillips said the province remains “fully committed” to recovering its herds, some of which are down to a few dozen animals subsisting on landscapes heavily transformed by decades of logging and drilling. Quesnel is hosting a two-day Future of Forestry Think Tank this week, with more than 70 delegates in attendance. The Think Tank has attracted forestry sector professionals from all of Quesnel’s wood products companies, plus the Honourable Doug Donaldson from the Ministry of Forests… Other representatives are attending from University of Northern British Columbia, University of British Columbia, Council of Forest Industries, FP Innovations and the Forest Enhancement Society. …The Think Tank sessions will cover topics including climate change, future forest fibre, processing opportunities, workforce vulnerabilities and more. 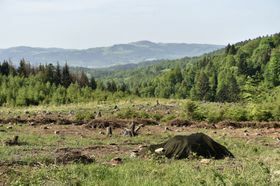 Residents near a proposed 260-hectare area of clearcutting in Shelburne County say the province needs to do more to let property owners know when forestry operations are making such applications. Residents between Clyde River and Middle Clyde River, about 20 kilometres west of Shelburne, also say the province shouldn’t be approving clearcutting on Crown land as much as they do. …Resident Shelly Hipson … has gone through clearcut areas before and “it’s disheartening to somebody who really cares about nature to see such destruction.” She said people need to know when something is happening to be able to comment on it, and the province “should start the process of consultation in a way that respects the people.” …Area residents put together a petition with 200 signatures asking the government to do a better job of consulting about harvest operations. 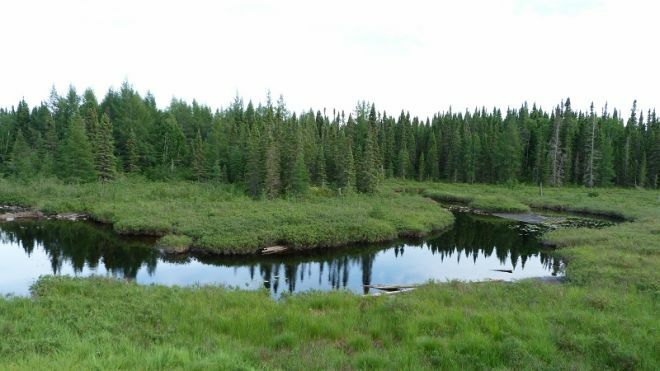 TIMMINS – An exemption under the Endangered Species Act that allowing forestry to maintain current operations has been extended by the province for another two years. Ontario Minister of Natural Resources Nathalie Des Rosiers, who was in Timmins briefly this week, said she is encouraged by that. She said the effort will now be made to achieving a balance — protecting the habitat of woodland caribou while continuing to provide wood fibre to the forest industry. Des Rosier did not offer any specific solution to that, but said a newly-formed roundtable is charged with finding several solutions. …A long-stated concern between Northern mayors and other municipal leaders is that the Endangered Species Act and the concern for the woodland boreal caribou – a threatened species, not an endangered species – would pose a threat to forestry companies seeking continued access to wood supply. A series of in-woods logging demonstrations for elementary through high school students is among several programs the timber industry is using to try to attract the next generation of loggers. …The field trip is one of numerous events throughout the year aimed at attracting the next generation of workers to an industry whose labor force is aging. The trips to the woods also help students – and their teachers – “understand it’s not what environmentalists say it is,” says Larry Strawn, owner of Blue Ridge Forest Management and an organizer of the field day. “It’s a managed forest.” …Meanwhile, a summer program geared to teachers has had over 2,600 graduates since 1993. The Forestry Institute for Teachers, developed by the UC Cooperative Extension, other educational institutions and industry groups, provides training that examines current forestry issues while following Common Core and Next Generation Science Standards, according to its website. A little more than 300 years ago, approximately 3 to 10 million acres of forest were burned in Western Washington. A state Department of Natural Resources scientist warns that a series of catastrophic fires like that will strike Western Washington again, but no one knows when. …DNR scientist and University of Washington professor Daniel Donato spoke about how Western Washington needs to be prepared for massive, landscape-altering fires. And Donato said there’s not a lot anybody will be able to do to control or stop them. “These are the type of fires, that even under modern fire suppression … we’d back away and say, ‘Everybody has to pull out and watch it do its thing,’ ” he said. …He said tactics such as prescribed fires would also be useless against a giant blaze. 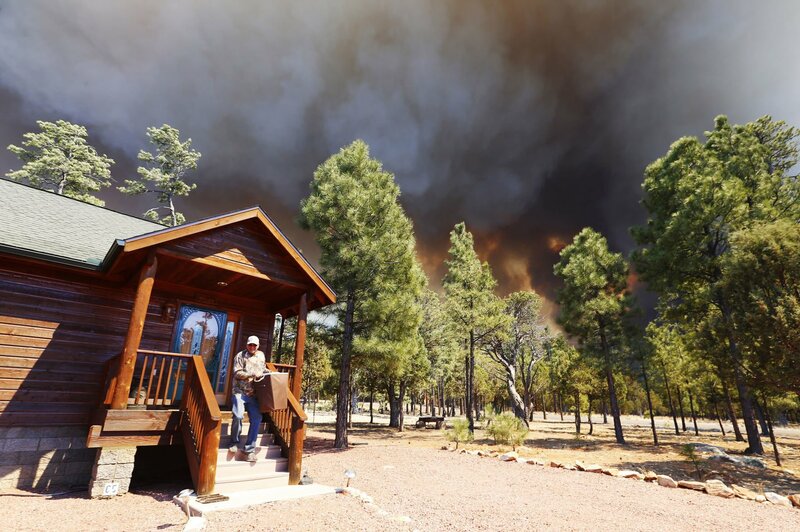 The Tinder Fire “destroyed or heavily damaged” 41 structures, including 29 homes, in northern Arizona, Coconino County officials have confirmed. 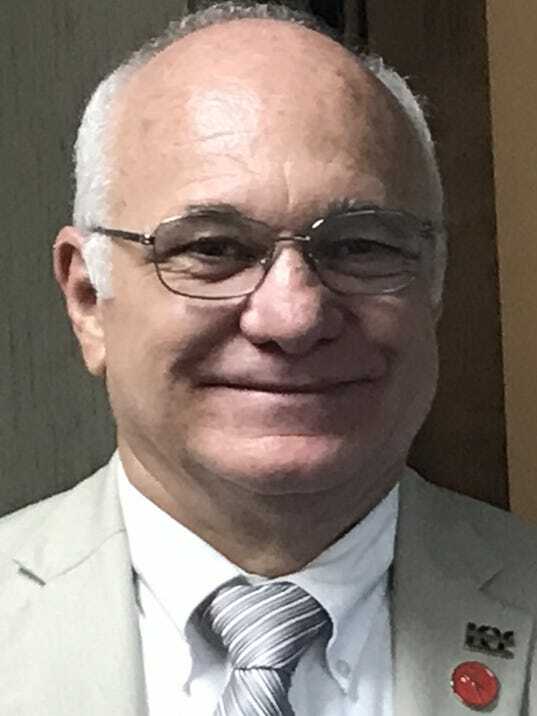 …Jon Paxton, a sheriff’s office spokesman clarified an inaccurate update to the county’s newly established recovery website that said 41 homes had been destroyed or heavily damaged. 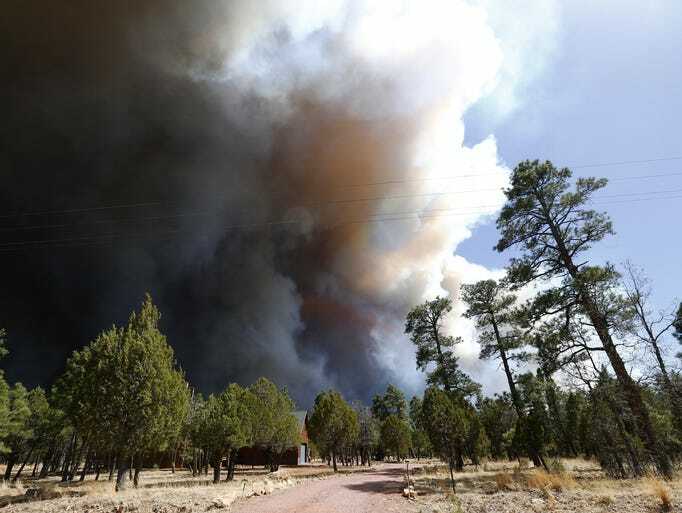 The figures are the first clear indication of the 12,000-acre fire’s Sunday wind-driven tear through the Blue Ridge area north of Payson. “I don’t think we’ve ever had that much devastation or structure damage,” Paxton said in a phone interview. “Ever.” As of Thursday night, the Tinder Fire had burned 12,286 acres and was 48 percent contained — up from just 12 percent a day earlier. Expect significant growth in the amount of area burned annually by wildfires across western North America in the coming decades, according to a study that included two University of Arizona researchers. The team, which included professor Donald Falk in the UA school of Natural Resources and the Environment and regents professor emeritus Thomas Swetnam in the Laboratory of Tree-Ring Research, used nearly 35 years of data on climate and area burned in the western half of the United States and Canada to create its model. The study comes after a historically bad 2017 fire season in areas of California and western Canada — something that may become more common in the years ahead. …Ecosystem change “is a naturally occurring thing,” Falk said, “but it is happening really fast because we’re pushing it,” under the stress of climate change. Wildfires are hard to predict. But officials are preparing for what might be a busy fire season in Oregon. This Saturday, some local homeowners are doing their part to make their homes more resistant when fires do happen. KLCC’s Deonna Anderson has more. …That looks like clearing brush, leaves and other debris from gutters, and removing vegetation from roadsides and driveways. As Marcus Kauffman from the Oregon Department of Forestry notes, these measures help firefighters put out blazes more quickly. …Kauffman says residents should be thinking about and preparing for wildfires now, before the season starts. Forestry is the practice of managing forested ecosystems. However, forests seem to be able to take care of themselves — do we really need to manage them at all? In theory, forested systems don’t need human intervention to be healthy. If left alone, a forest will grow, change and develop, be periodically disturbed by natural events and recover. However, “leaving forests alone” as a management strategy is more complicated than it seems, largely due to problems created by humans. …Finally, I would argue that harvesting timber is important in and of itself; it supports our working lands economy and the loggers, truckers, mills and timber processors in our communities, and provides a local source of heat, building materials, paper, electricity and more. THUNDER BAY — Local startup Biothermic had an exciting day on Thursday, launching its first wood-pellet delivery service in Thunder Bay. The homegrown company is pioneering a form of high-efficiency, central wood-pellet heating system in various locations across Canada. The heating system offers a cost-efficient, and enviro-friendly alternative to propane, heating oil, and electricity. “Wood pellets have a big potential for growth,” Biothermic president Vince Rutter said. …On Wednesday, the provincial government announced it would fund wood heat pilot programs in Sioux Lookout, Wawa and seven northern Ontario First Nations. The province is investing $6.7 million in four pilot projects that will use wood heat technology to save on energy costs, fight climate change and improve air quality. Among the initiatives are two Indigenous-led projects, taking place in Wiikwemikoong Unceded Territory and Nishnawbe Aski Nation (NAN) territory. New wood and pellet heating systems will be installed free of charge for participants. The remaining two municipally led programs will take place in Wawa and Sioux Lookout, where participants will receive rebates for the wood systems. These locations were selected as they don’t have access to natural gas and rely on a mix of wood, propane, fuel oil and diesel-generated electricity to heat homes and other buildings. The new systems are expected to be installed this spring. As Scott Pruitt, the administrator of the Environmental Protection Agency… announced yet another policy that will damage the environment he is supposed to be protecting. He told the group that the E.P.A. would now declare the burning of wood from managed forests for energy production by power plants and other stationary sources to be “carbon neutral.” …This determination could make it easier for wood-burning power plants to win regulatory approval. But Mr. Pruitt’s declaration contradicts some basic facts. Burning wood from forests to generate electricity is not carbon neutral when the direct emissions from combustion, plus emissions from soil and logging and processing the wood, are considered. …This was not a decision based in science, but in politics, a giveaway to the forest products industry. The helicopter’s wake whips at the April alpine meadow as two paramedics are hoisted to the ground. A logging foreman waves them over and points to a body visible at the bottom of a steep rocky hill. …These are members of Technical Evacuation Advanced Aero Medical, or TEAAM, and by scaling down the hill to bring a high level of medical care to their patient they have done what no other paramedics in British Columbia can do. Under the current model BC Ambulance Service, or BCAS, paramedics are banned from putting themselves in dangerous situations and work with search and rescue teams to transfer patients from hazardous spaces into paramedic care. But search and rescue teams rarely have advanced medical caregivers at their disposal; and neither organization is mandated to answer calls for injured workers in remote job sites in BC. A week-long trial for J.D. Irving Ltd., in connection with the death of an employee at the Valley sawmill will not be proceeding. Instead, the company has served notice with provincial court in Truro that it intends to plead guilty to one of three charges laid by the Department of Labour and Advanced Education under the Occupational Health and Safety Act. The charges were laid following the June 2016 death of a 28-year-old Bible Hill man who was struck by a piece of heavy equipment at the site. …The original charges allege that Irving  failed as an employer to take every reasonable precaution to provide information, training, supervision and facilities… that the company failed to ensure a written policy procedure plan… and that  Irvin g failed to ensure a lift truck was operated in accordance with the Canadian Standards Association. Ryan said Irving has agreed to plead guilty only to the third charge. HAWESVILLE, Ky. —Labor Cabinet Deputy Secretary Mike Nemes visited Domtar Mill in Hawesville today to present a Governor’s Safety and Health Award for the 1,111,576 production hours worked without a lost-time incident by employees. “I want to congratulate Domtar Mill in Hawesville on earning its second Governor’s Safety and Health Award,” said Labor Secretary Derrick Ramsey. “Working over one million hours without a lost-time incident is a great accomplishment, and I appreciate their dedication to workplace safety. Our top priority at the Labor Cabinet is to help ensure Kentucky’s workers stay safe on the job.